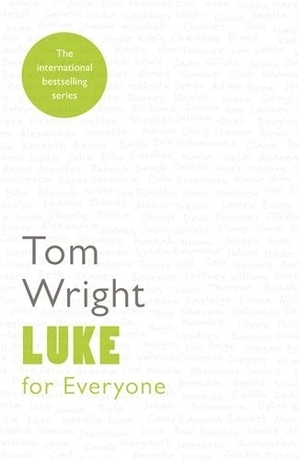 Tom Wright's guide to Luke, which includes a wealth of information and background detail, provides real insights for our understanding of the story of Jesus and its implications for the reader. His clear style is accessible to new readers of the Bible, as well as to those who are further on. His exciting new translation brings to life, passage by passage, the immediacy and drama of Luke's gospel. Each short passage is followed by a highly readable discussion, with background information, useful interpretation and explanation, and thoughts as to how it can be relevant to our lives today. No knowledge of technical jargon is required. The series is suitable for personal or group use. The format makes it appropriate also for daily study. 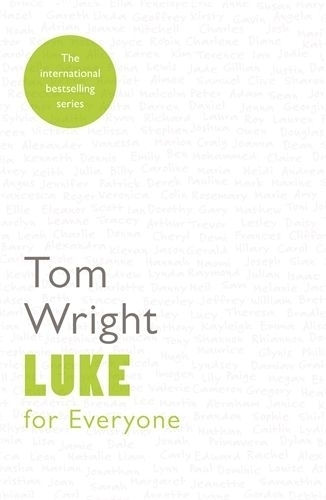 Luke for Everyone by Tom Wright was published by SPCK Publishing in April 2014 and is our 1739th best seller. The ISBN for Luke for Everyone is 9780281071906. Be the first to review Luke for Everyone! Got a question? No problem! Just click here to ask us about Luke for Everyone.